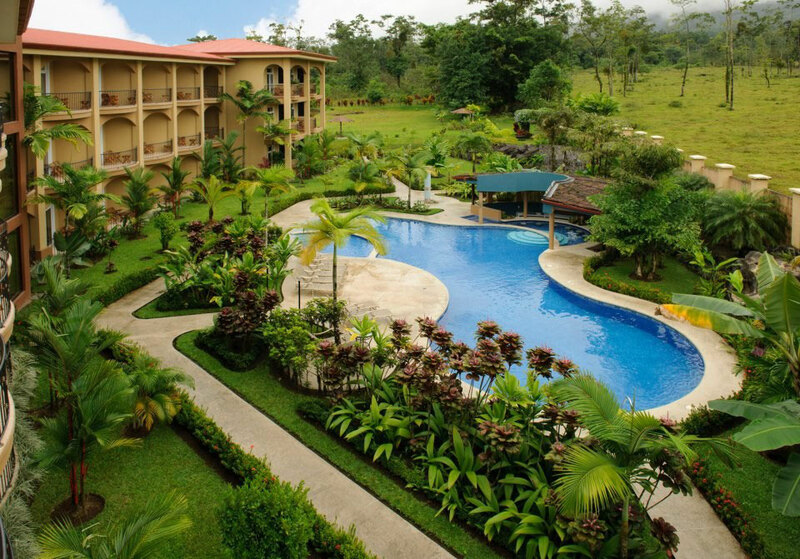 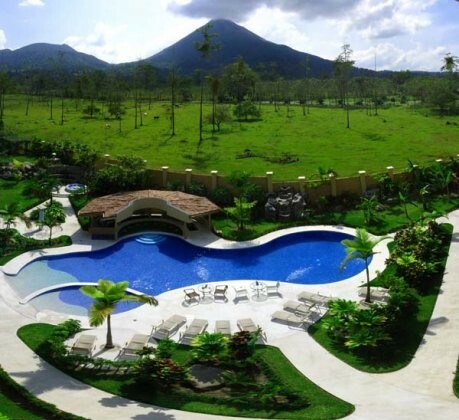 With its colonial style, the Magic Mountain Hotel its located just 2 kilometers of the center of La Fortuna, offers an excellent view of the Arenal Volcano and the Tropical Forest. 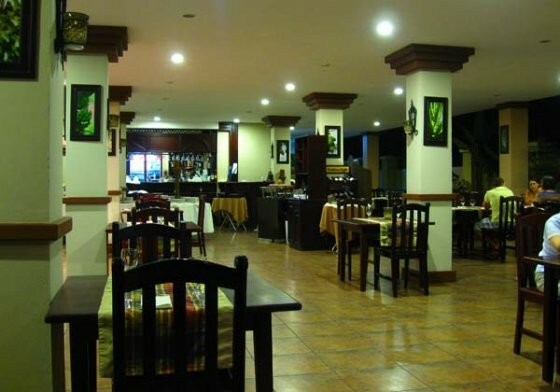 Very close of services like supermarkets, souvenir shop and restaurants. Also a few kilometers from attractions such as Baldi Hot Springs and Fortuna River Waterfall. 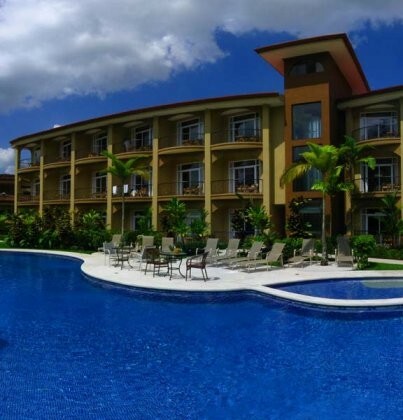 If you want you can walk on the sidewalk safely to the La Fortuna center, also it’s a very ideal point to enjoy the variety of attractions that the zone offers and you can make the reserve through Arenal Evergreen. 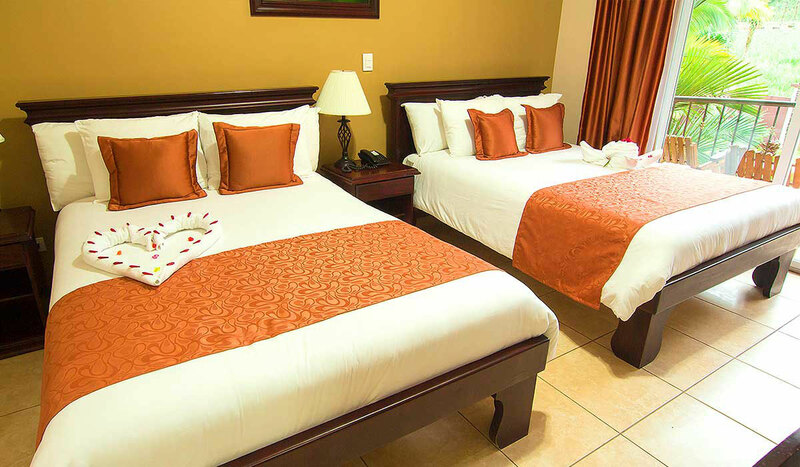 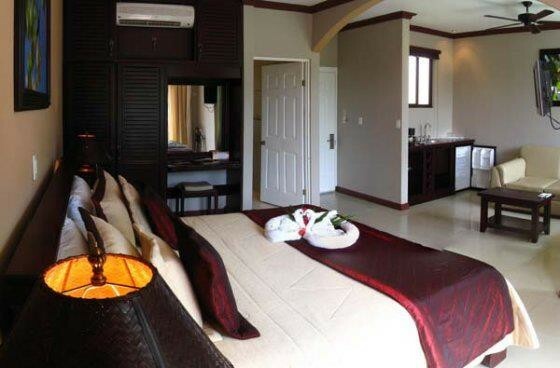 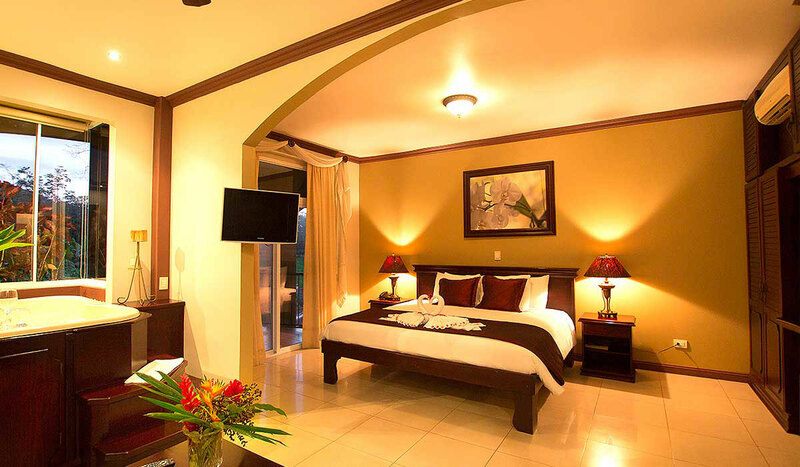 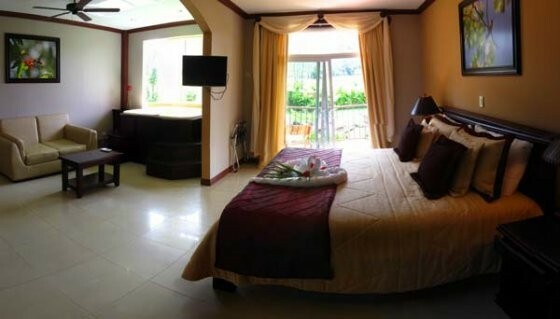 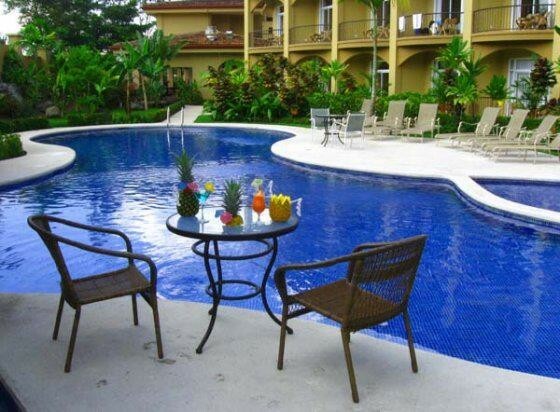 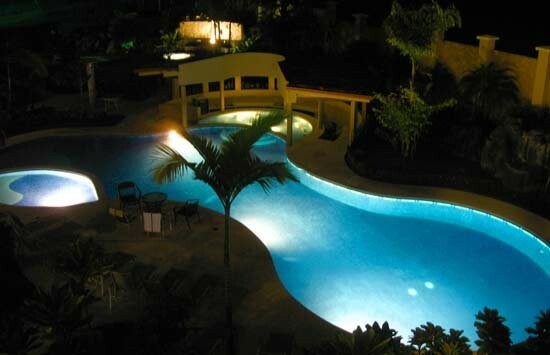 Magic Mountain Hotel offers you spacious rooms exquisitely decorated and equipped with all the facilities that you need to enjoy your visit to the Arenal Volcano on your Costa Rica vacations. 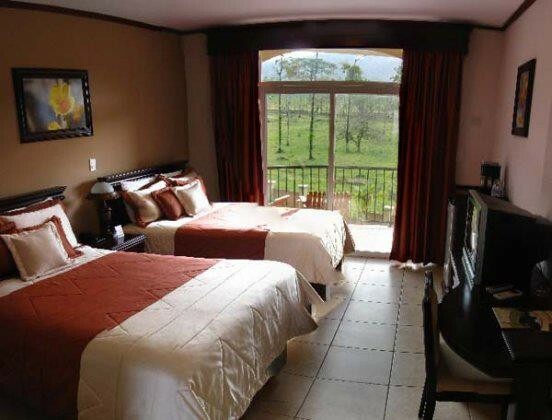 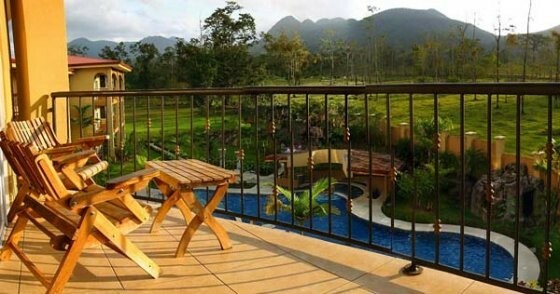 From the terrace of Standard rooms or Junior Suites you will enjoy a wonderful view of the Arenal Volcano.